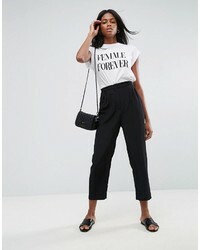 Asos Design Tailored Forever Pants $51 Free US Shipping! 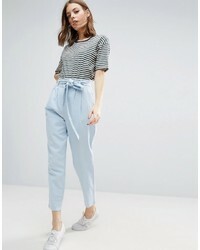 Asos Design Tailored Tapered Pants With D Ring In Gray Check $60 Free US Shipping! 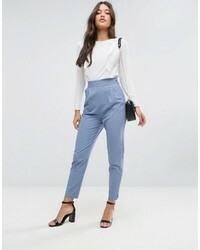 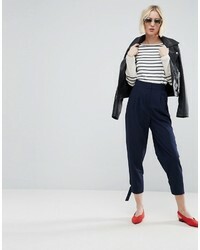 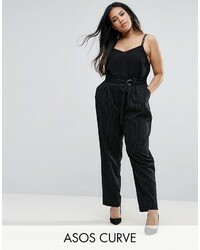 Asos Tapered Pant With Strapping D Ring Ankle Detail $51 Free US Shipping! 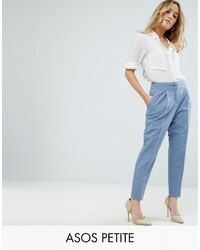 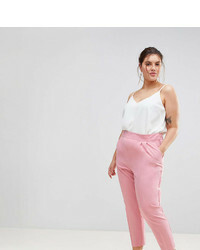 Asos Tie Waist Linen Peg Pants $48 Free US Shipping!